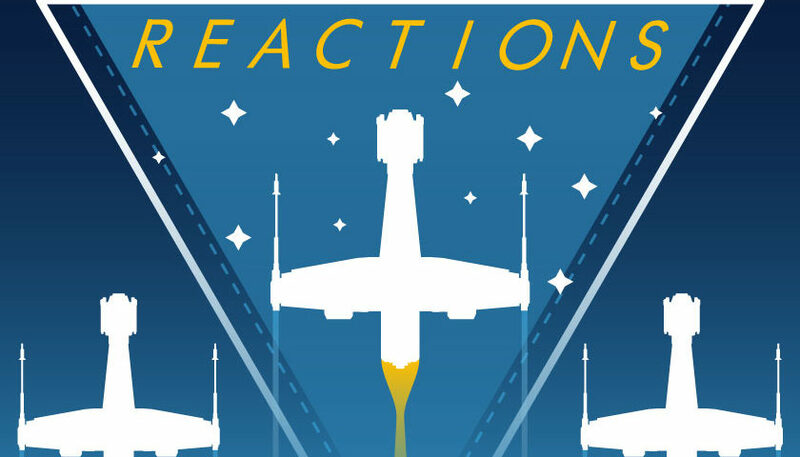 This week, hosts David Modders and Aaron Harris review the season 1 finale of Star Wars Resistance, “No Escape, Part 1 and 2”! Join them as they break down the details of the season one finale, discuss Tam’s decision, the flying Colossus and so much more! Also a double Neeku’s Saying of the Week, a new David’s Creature Corner plus your emails! Plus, the winner of the #KazSynaraShip giveaway is announced!